The Quit to Win! Challenge is a province-wide campaign that takes place each year. For the past 20 years, it helps smokers who are ready to quit smoking to take action. The commitment: to not smoke for 6 weeks, from February 4 to March 17, 2019. 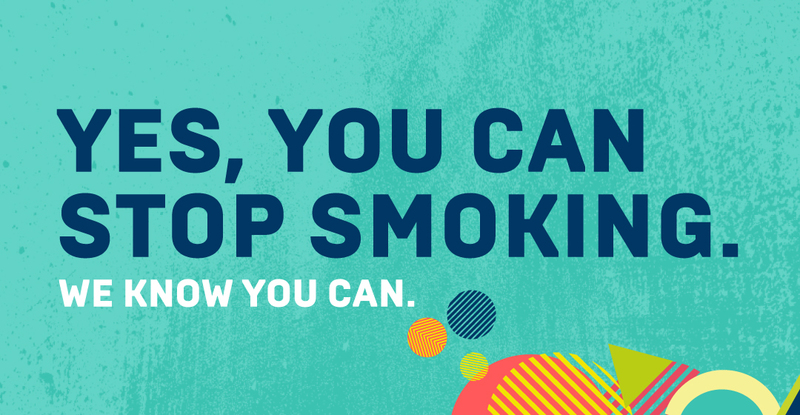 Participate in the Challenge in your own way: alone, with the help of a non-smoking sponsor or by teaming up with another smoker who also wants to quit. You will also qualify to win one of the prizes! Because the act of completely quitting smoking for an established period of time is a key factor for long-term tobacco cessation. 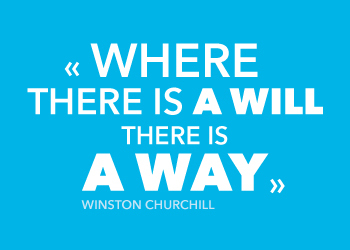 Succeeding with the Challenge provides a solid foundation for the smoking cessation process. After 20 years, the Quit to Win! Challenge remains relevant in Quebec where 18.3% of the population still smokes. * This represents more than 1.3 million smokers, 60% of whom want to quit. Since it began in 2000, there have been over 450,000 registrations to the Challenge. Survey results show that on average, three out of four Quit to Win! Challenge participants successfully meet the challenge of not smoking for six weeks—an extremely encouraging result! * Statistics Canada (2017). Table 13-10-0096-01. Canadian health characteristics, annual estimates.